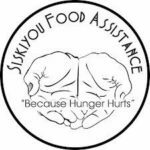 SFA IS A 501(C)(3) NON-PROFIT THAT PROVIDES EMERGENCY FOOD BOXES TO THOSE IN NEED. 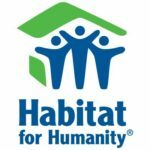 Non-profit housing ministry that acquire property in Siskiyou County and advertise for low income families. With help, a house is build, which is then sold to the family at no interest and payments that fit their budget.